A Sweet Celebration! 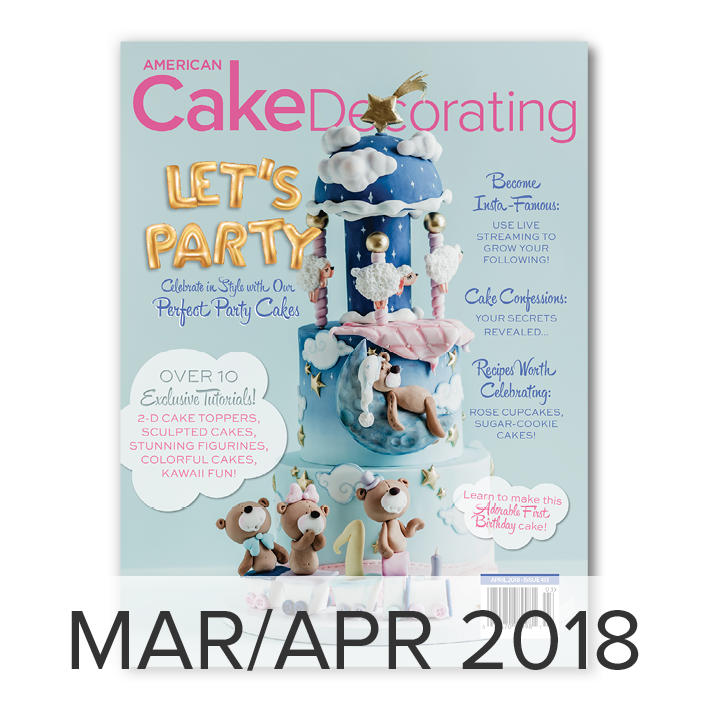 Our March/April issue will get you in the mood to party! 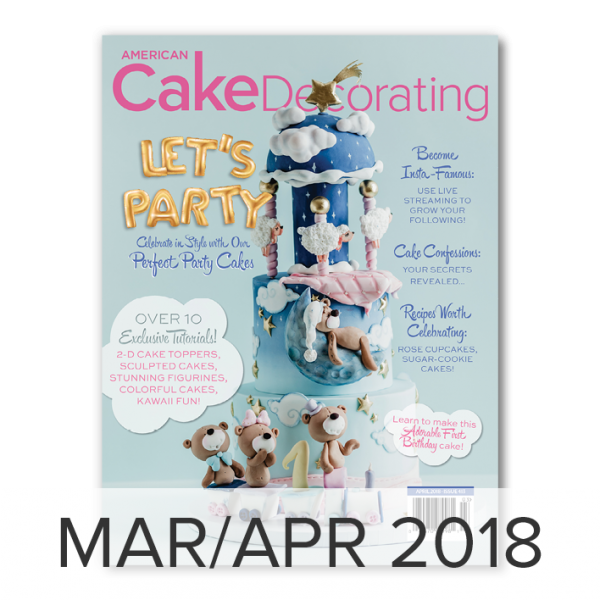 Get inspired by our Let’s Party showcase featuring celebration cakes for all occasions and some fabulous miniature how-two’s! 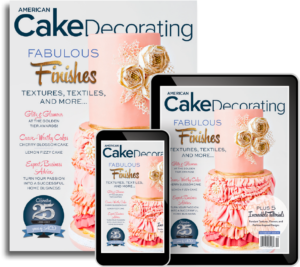 Our record-breaking issue features over 12 exclusive-to-ACD tutorials. 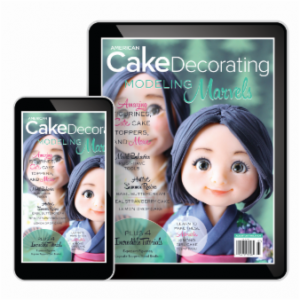 Learn to create 2-D toppers, kawaii cakes, rainbow ruffle-roses, smocking and embroidery, sculpted cakes, and more. 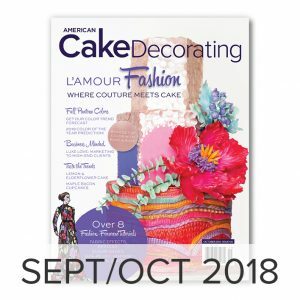 The ACD columnists return to tackle your most challenging cake-related issues. 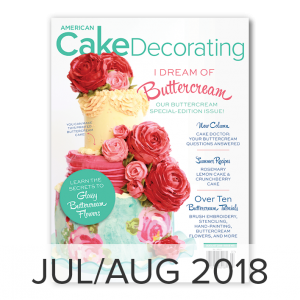 Learn how to price your cakes confidently in Business Minded, discover the science behind inclusions with the Cakeologist, and learn how to decorate your cakes with sugar-cookie dough in Adventures in Buttercream. Plus, don’t miss our fantastic new columns: The Trend Report, and Cake Confessions. 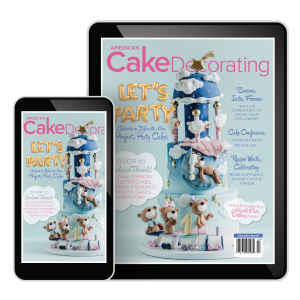 This issue will seriously up your party-cake-game! !